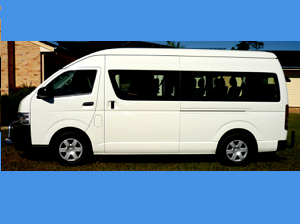 Reach more people in more locations with this mobile advertising tool to expose your business to more customers. 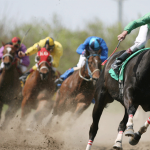 From a single panel to an entire coach your business can be exposed to your target market. 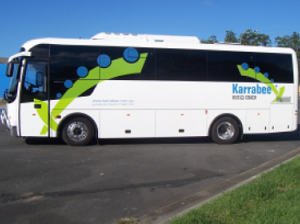 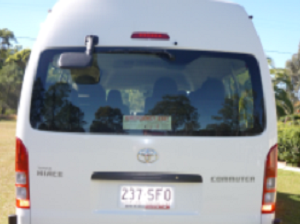 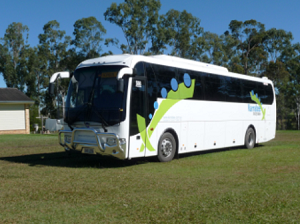 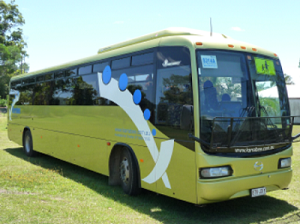 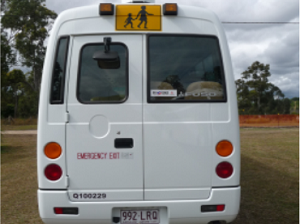 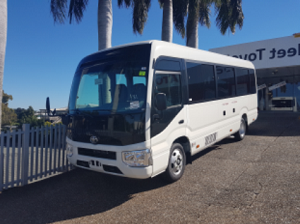 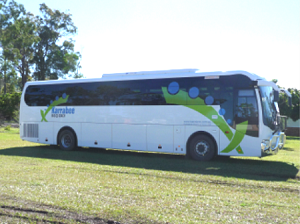 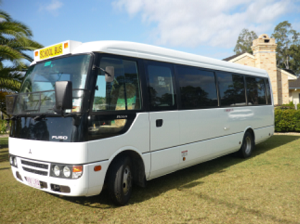 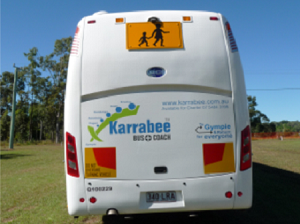 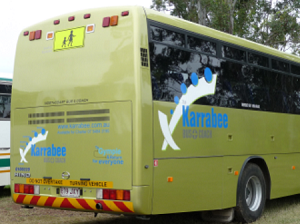 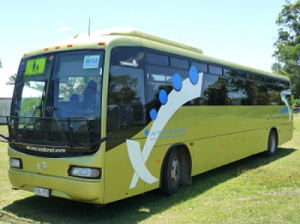 At Karrabee Bus + Coach the fleet of vehicles feature advertising panels to suit local and national advertisers. 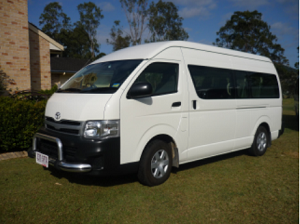 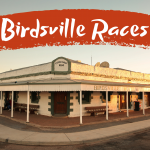 Rates and booking periods are negotiable. 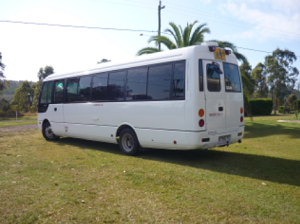 If you would like to discuss your advertising ideas or receive further information—please contact us.